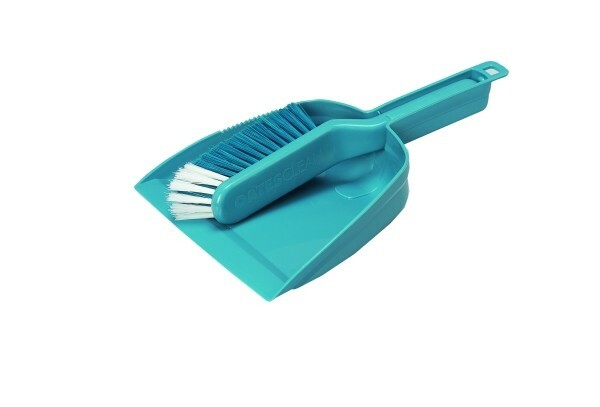 The Dust Pan and Brush is an effective tool for handling loose absorbent when cleaning up a spill. Use for sweeping absorbent through a spill to speed up the absorbent process and to scoop up the spent absorbent to be placed in a disposal bag. • These can be included in both wheelie bin spill kits and vehicle spill kits when requested.